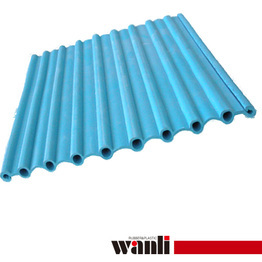 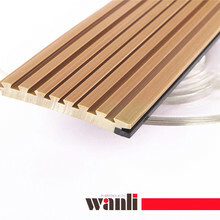 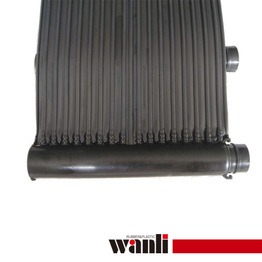 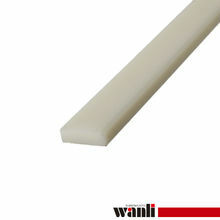 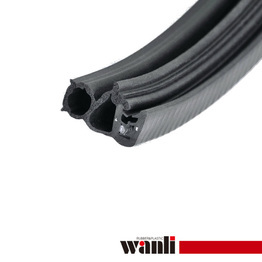 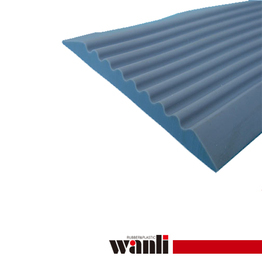 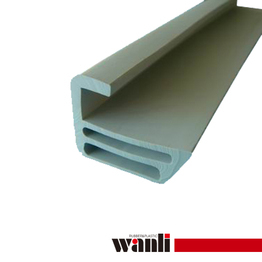 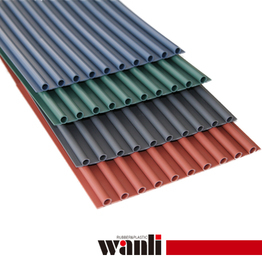 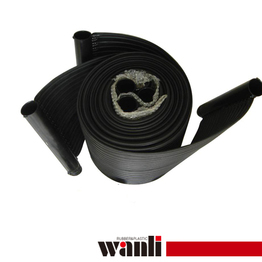 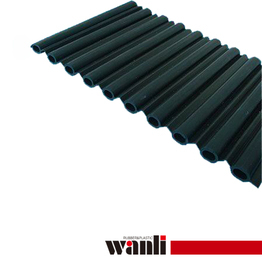 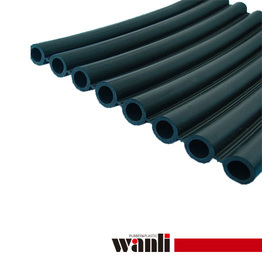 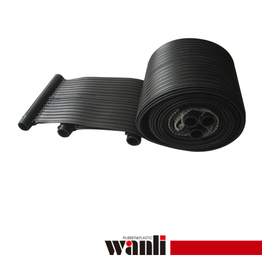 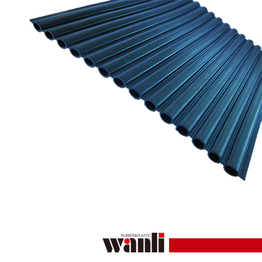 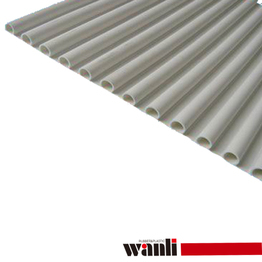 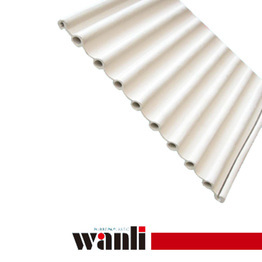 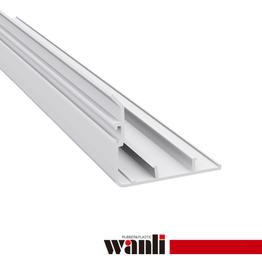 XiamenWanli Industrial Co. Ltd. as a leader in Xiamen extrusion products Industry currently owns a nearly 30000 square meters of industrial parks. 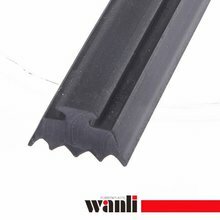 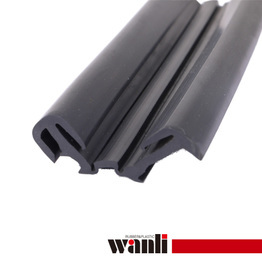 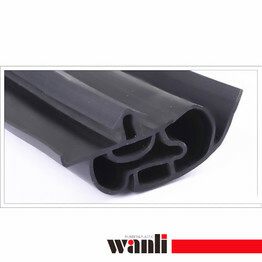 The purpose of our business is not seeking blind expansion, but stable development.From the beginning of a single type of automotive seals, to the present ability to develop for doors and windows seals & gaskets, Pipes, plastic profiles for windows& doors, swimming pool solar energy products and other building materials areas. 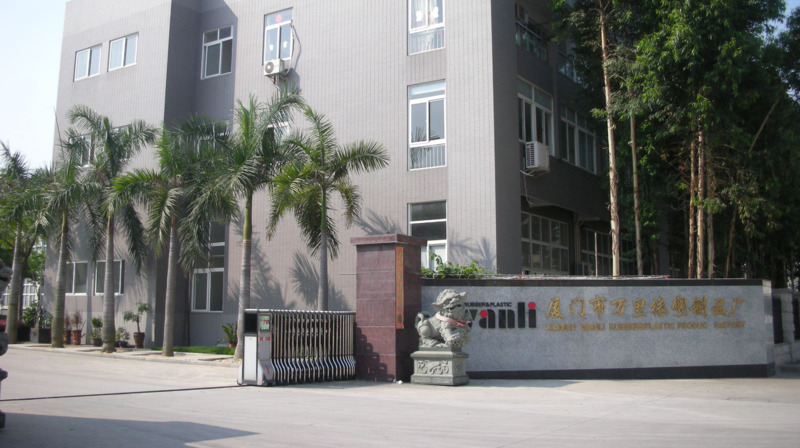 XiamenWanli Professionally committed to personalized custom service.